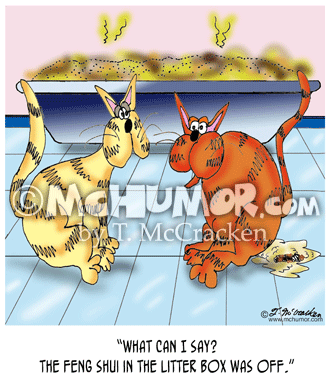 Cat Cartoon 6895: "What can I say? 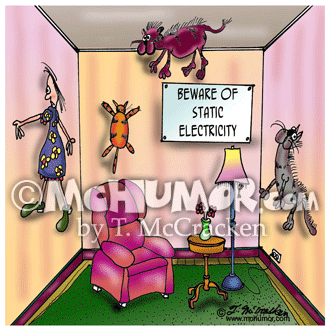 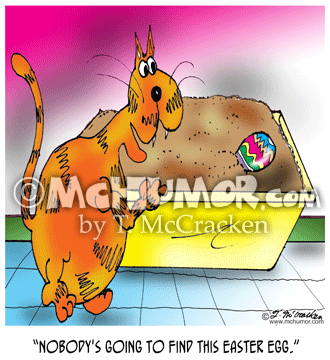 The Feng Shui in the litter box was off." 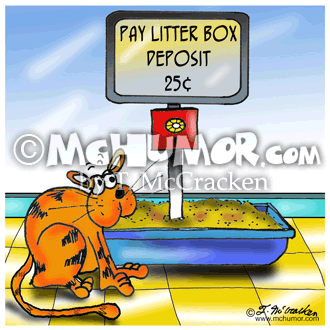 Cat Cartoon 4833: A cat looks at a meter and sign on a litter box that says, "Pay Litter Box. 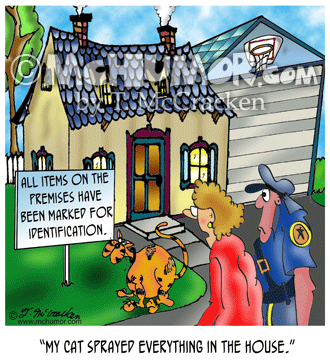 Deposit 25¢." 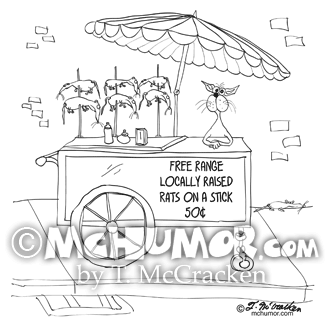 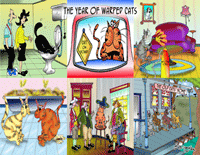 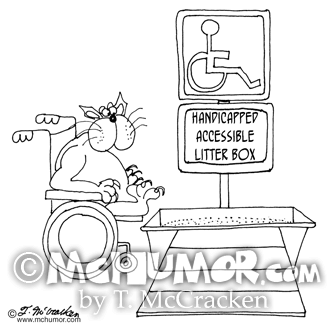 Cat Cartoon 2706: A cat in a wheelchair going to a "Handicapped Accessible Litter Box." 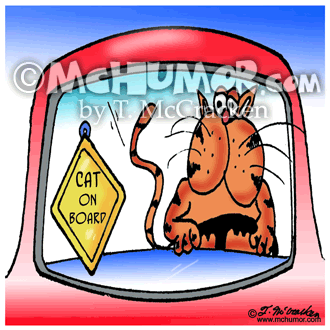 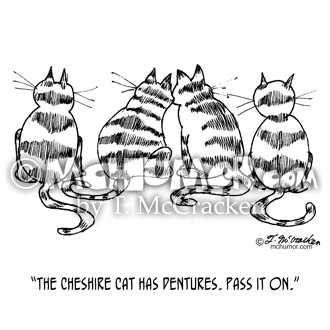 Cat Cartoon 5019: A cat driving a car with a "Cat on Board" sign. 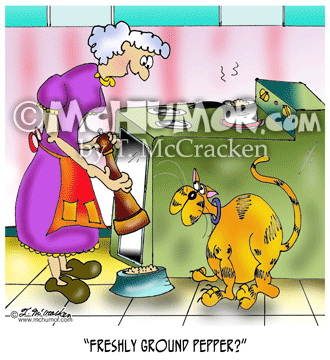 Cat Cartoon 6847: A woman holding a huge pepper mill says to her cat at his bowl, "Freshly ground pepper?" 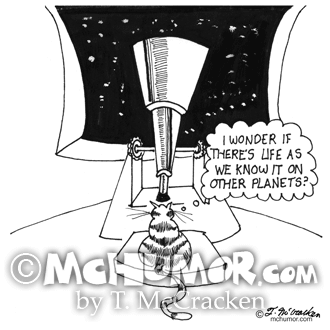 Cat Cartoon 5681: A cat looking through a telescope thinks, "I wonder if there's life as we know it on other planets."